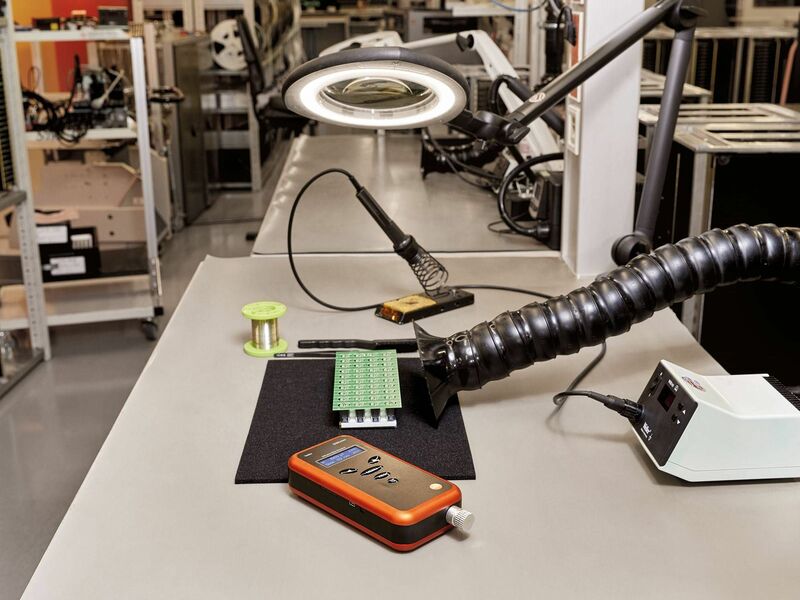 No challenge is too small for the measurement technology specialists from Testo. 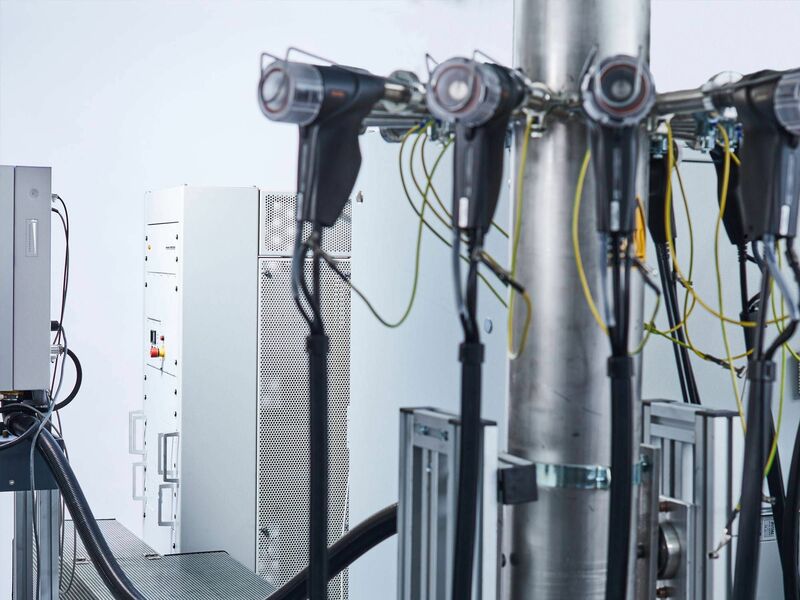 Since the takeover of the Swiss company Matter Aerosol, Testo has also been a provider of nanoparticle measurement technology. 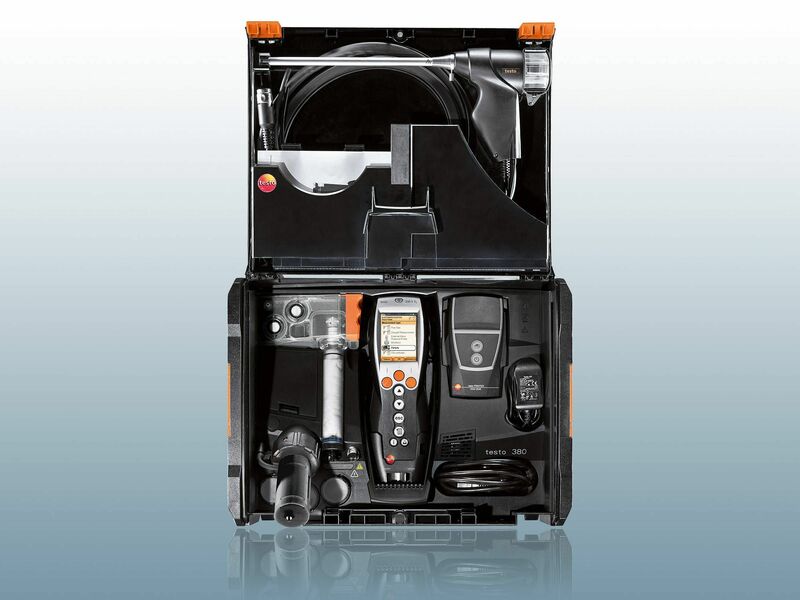 At Testo, innovative products for the measurement of particle concentrations from various sources and with differing properties are created. 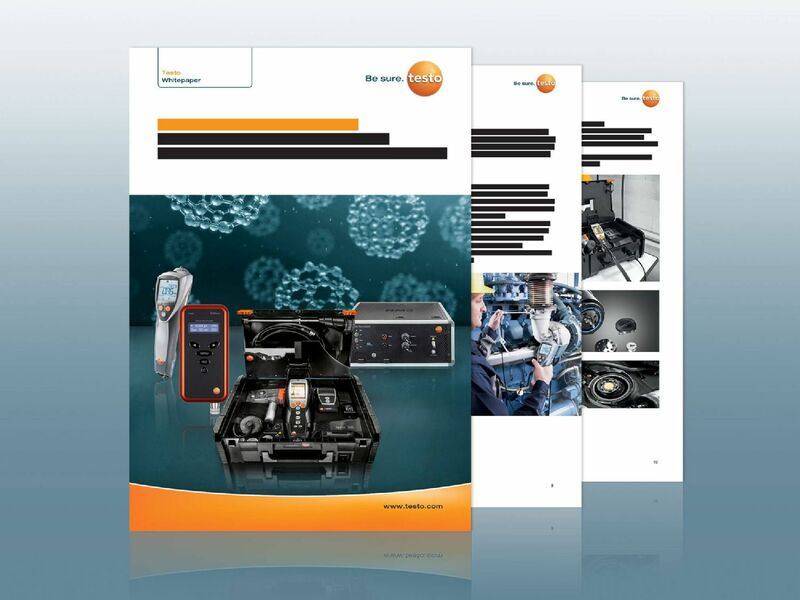 Whether for the sake of the health of staff, or for ensuring product quality, whether for developing low-pollutant engines or for testing vehicles under the real conditions in road traffic – Testo offers you the optimum nanoparticle measuring technology for every application. 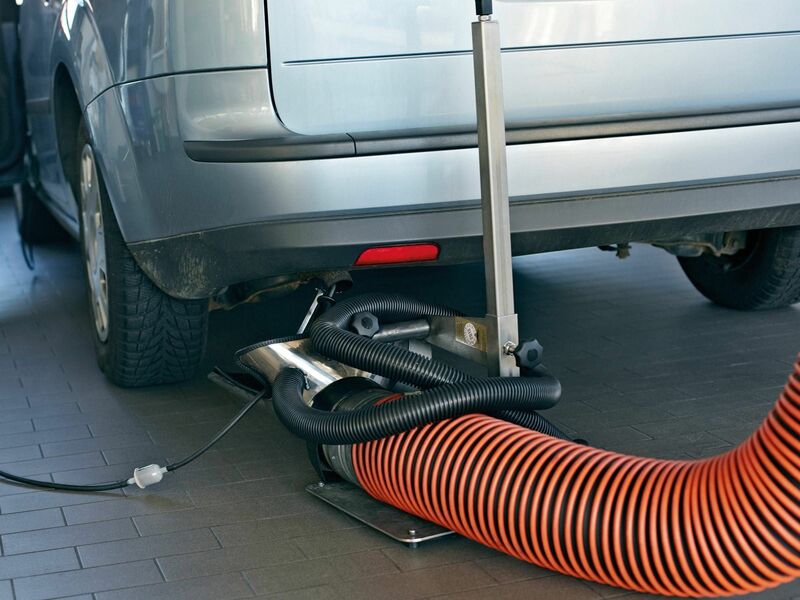 With the innovative testo NanoMet3 PN-PEMS, you measure Real Driving Emissions (RDE) according to Euro 6C. 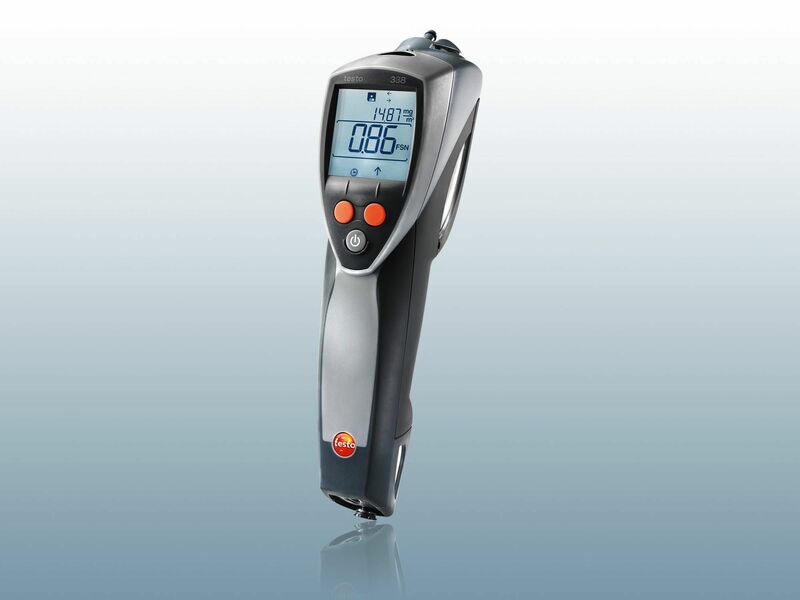 The testo ViPR volatile particle remover is a gas conditioning system for sampling, dilution and conditioning of raw gas for particle determination (in compliance with the PMP procedure). 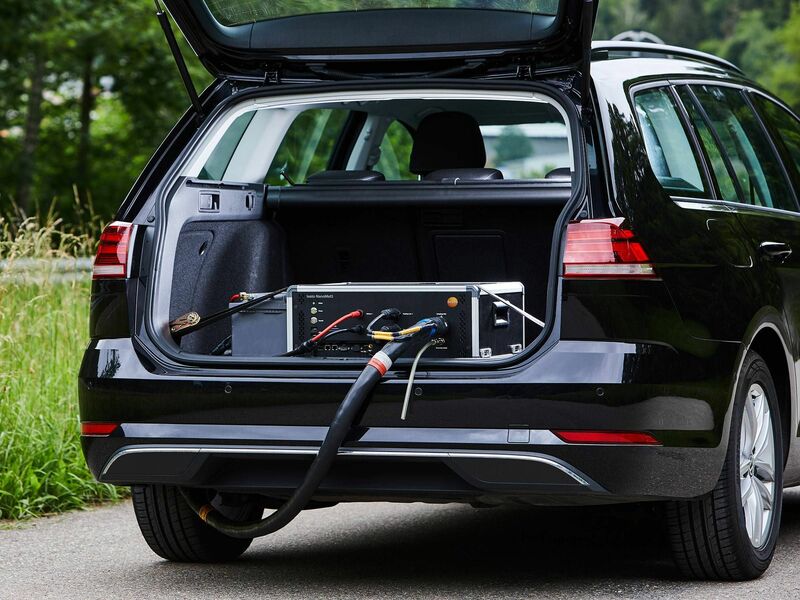 The fully automatic soot generator testo REXS (Reproducible EXhaust Simulator) produces soot nanoparticles which are very similar to diesel soot.